Love is in the air! 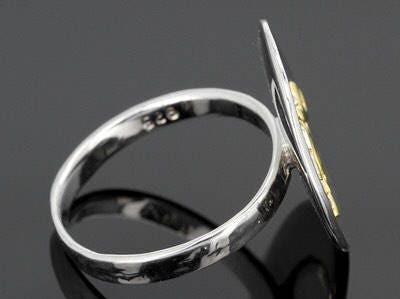 18k Yellow Gold Over Sterling Silver And Rhodium Over Sterling Silver Love Hammered Circle Ring. Love is in the air! 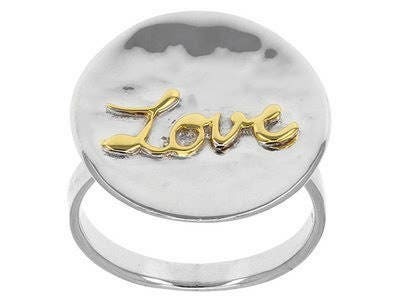 18k Yellow Gold Over Sterling Silver And Rhodium Over Sterling Silver "Love" Hammered Circle Ring. 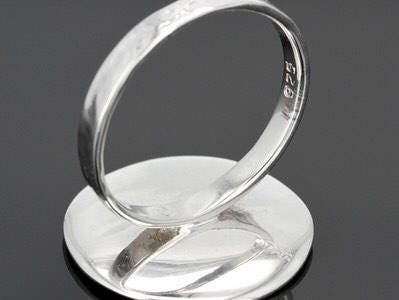 Crafted from the finest quality sterling silver this stunning ring is a part of NK Designs sleek and casual collection. 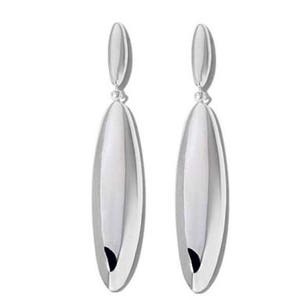 Make a fashion statement worth remembering . 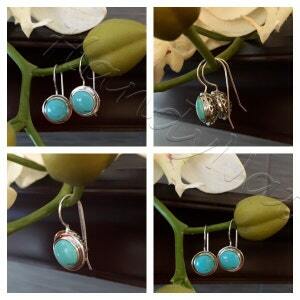 A great gift for anyone you like or love! 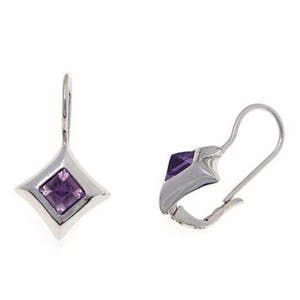 Great for day or evening accessorizing, perfect for topping off favorite office outfits or more formal cocktail attire. 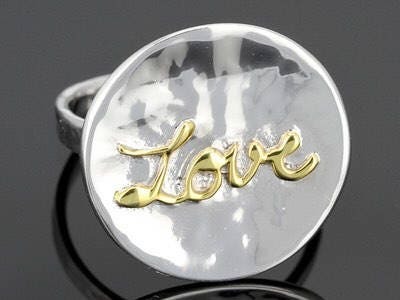 18k yellow gold over sterling silver and rhodium over sterling silver "love" hammered circle ring. 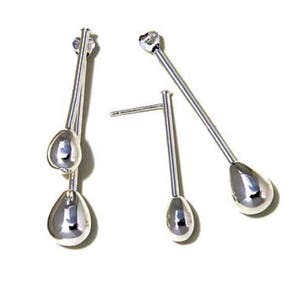 Measures approximately 3/4"L x 1/8"W. Not Sizeable.